ST. GEORGE – Justin Osmond, son of Merrill Osmond, lead singer of the Osmonds music group, is running 250 miles to raise money and awareness for 25 Washington County hearing-impaired children. Justin Osmond will run from Ephraim to St. George, May 2-9, and the event will be marked by Super Hear-O 5K Fun Runs in both cities. “The reason why I’m doing this, is because I love deaf children. 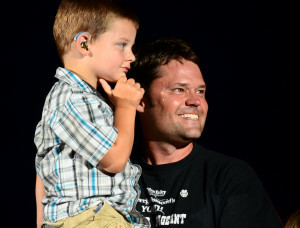 I wear hearing aids myself,” Justin Osmond, who is 90 percent deaf, said. “The bottom line is, someone gave me a chance, someone gave me an opportunity, to be able to hear, to speak, to communicate, to understand, to connect with life … all the things that we take for granted,” he said. “I want to help, give back, and this is my way of ‘paying it forward,’” he said. Justin Osmond has been training for the fun run since September 2014. 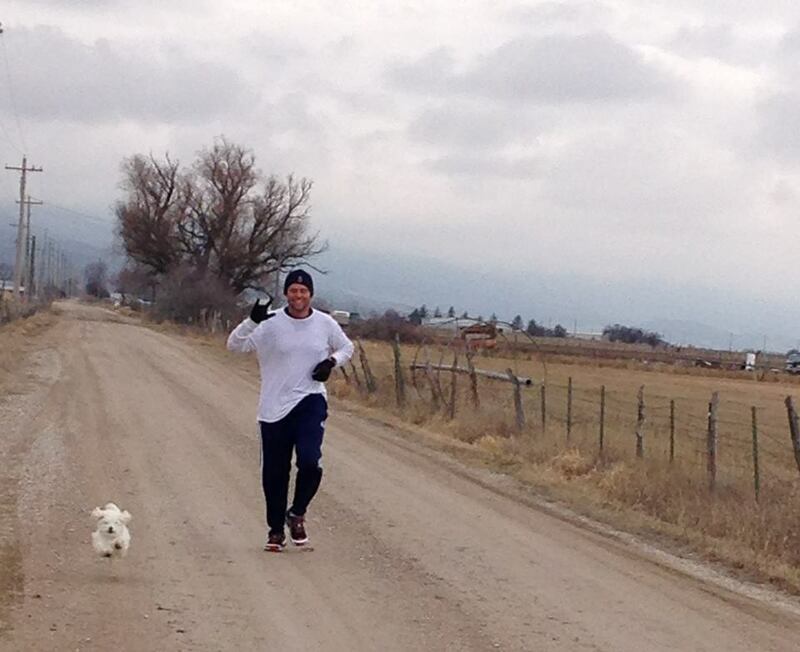 He is currently running 100 miles each week, in preparation for the 250-mile run. His goal is to raise $25,000-$30,000 or more, Justin Osmond said. Funds raised will go to the nonprofit Olive Osmond Hearing Fund, which is partnering with the Washington County School District to fund needed hearing aids for local children. “They motivate me like no other,” Justin Osmond said of the the kids he has already met. His family knows what it’s like to struggle with deafness, Justin Osmond said, as it runs in his family. “The reason the original Osmond Brothers started performing in the first place was to raise money to buy hearing aids for their deaf siblings,” Osmond said. Olive Osmond, matriarch of the famous Osmond family, had two deaf children and devoted her life to helping people with hearing loss. Justin Osmond remembers what it was like to grow up with hearing loss, and said that hearing aids have come a long way a long way since he was a child. May 9, the day Justin Osmond crosses the finish line, has a special significance for him: The day marks the 11th anniversary of the death of his grandmother Olive Osmond. “I’m doing this run in honor of my sweet grandmother,” he said. 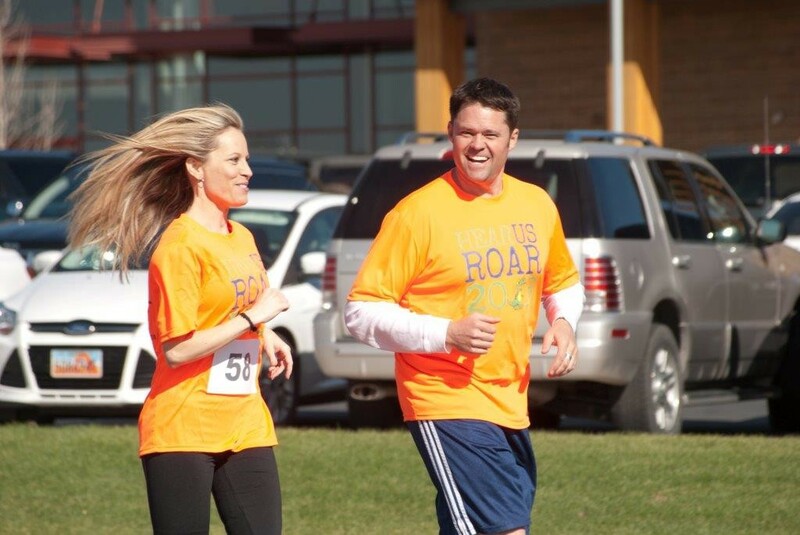 Justin Osmond’s goal of the run is not just to raise money, he said but to create a movement and raise awareness to educate the public that we can all overcome our challenges and do anything we set our minds to. We’re just trying to get everyone on board with this, to come down and have fun. We just want to have a fun time, but we’re very serious about trying to raise this money for these students. Those who can’t participate in the fun run but want to help may contact Pam Graf at telephone 435-619-6843 or go to the school district office at 121 W. Tabernacle in St. George. 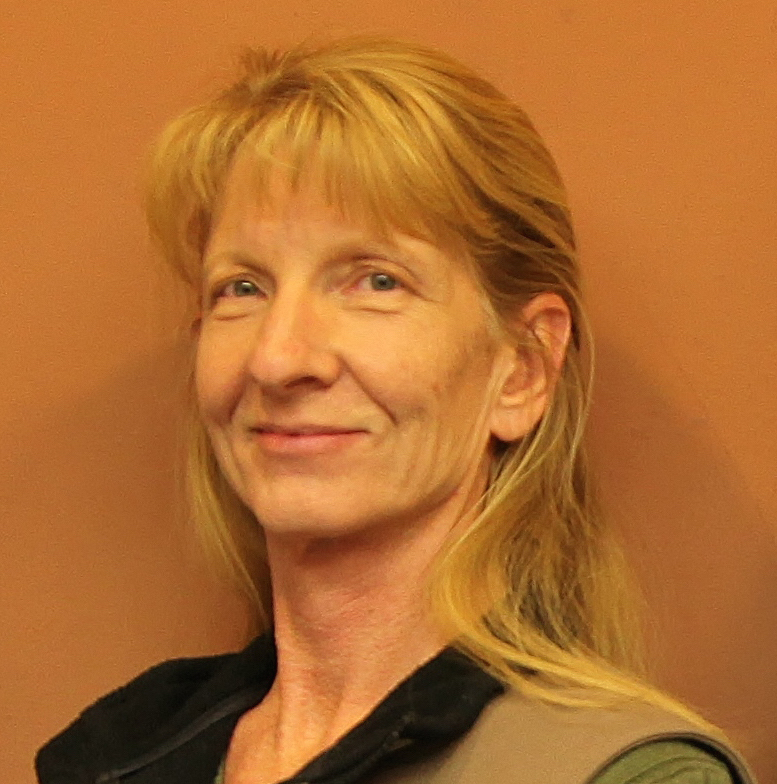 “We’ll make sure that whatever they want that money to go for, we’ll earmark it for that purpose,” Graf said. The Run 4 Hearing event will start May 2 in Ephraim, with a 5K Fun Run, at Canyon View Park, 650 S. 100 E starting at 9 a.m. The 5K will kick-start Justin Osmond’s 25-mile run to St. George. 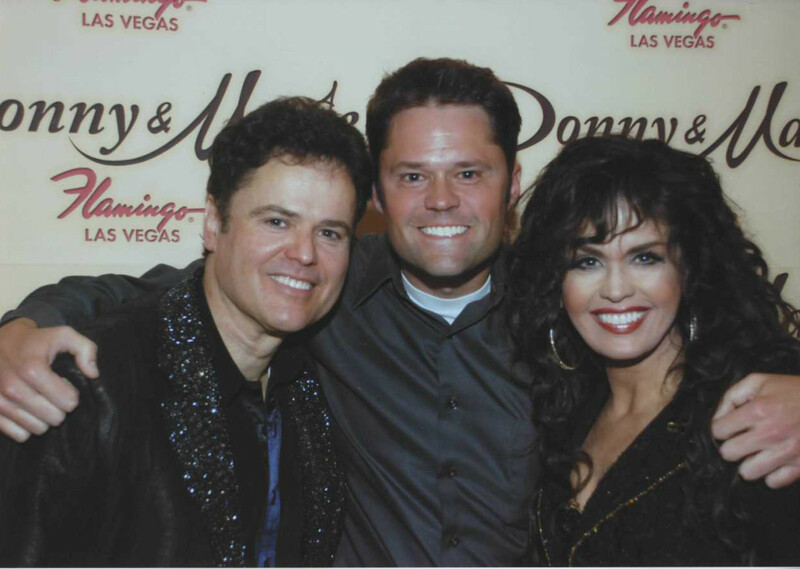 Osmond ends the run in St. George on May 9, with a fundraising Super Hear-O 5K Fun Run. This family event includes a free fun run for children age 8 and under around the park, after the 5K. The event will have lots of different “Hear-Os” there, including Captain America, Iron Man, and the Incredible Hulk, Osmond said, adding that a lot of his family will be in attendance. Anyone participating in the event is encouraged to wear a superhero costume. When: In St. George, Saturday May 9, run starts at 9 a.m. Packet pickup and same-day registration is 7:30-8:45 a.m. The 8-and-under kids fun run starts at about 9:50 a.m., after the 5K. For more information, or to register for the race, go here.